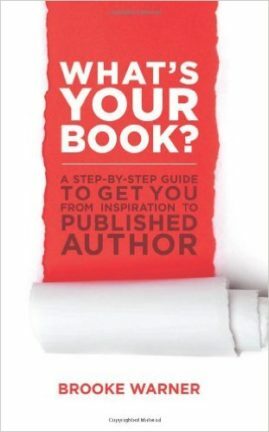 This little book packs a punch, and gives writers an important foundation in the understanding of memoir. 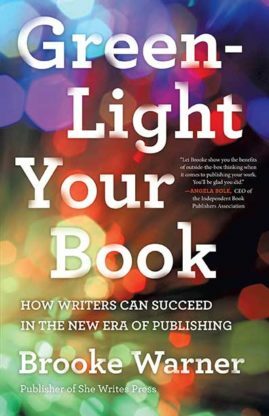 Linda Joy Myers (President of the National Association of Memoir Writers) and Brooke Warner (Publisher of She Writes Press) present from the ground up—from basic to advanced—the craft and skills memoirists need to draw upon to write a powerful and moving story. 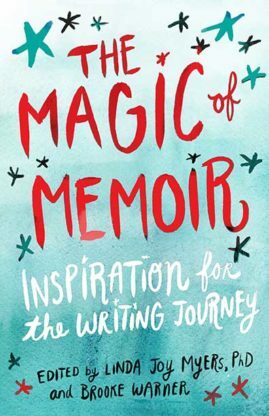 From identifying themes and takeaways to crafting believable dialogue and making scenes come alive through detail, this accessible, comprehensive guide to memoir writing offers information every memoirist can benefit from—no matter where they are on their journey. 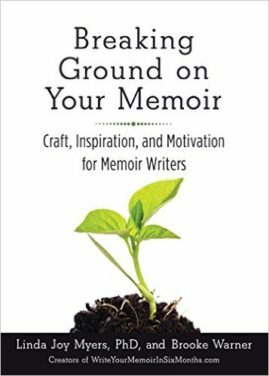 Full of rich insights and practical advice and strategies, Breaking Ground on Your Memoir offers all the tools writers need to write a powerful, publishable memoir. 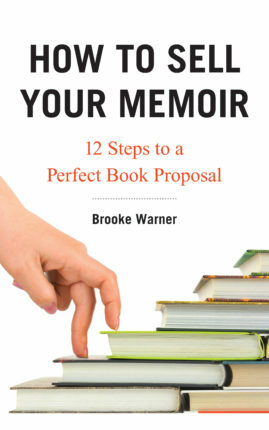 This book was written based on the class Myers and Warner co-teach, Write Your Memoir in Six Months.